What should I eat or drink when exercising? 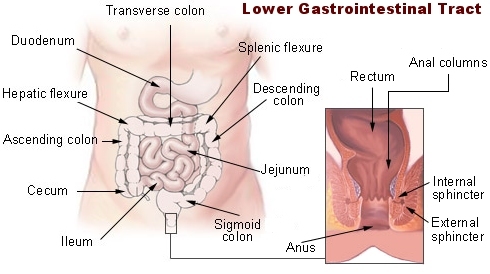 Many gastrointestinal (GI) problems can occur even if one trys to avoid eating before or during exercise. Studies suggest that approximately 30-50% of athletes experience some type of gastrointestinal issue that can impair performance and delay recovery. During intense exercise, especially when dehydrated, blood flow to the intestines is reduced. This is believed to be one of the main factors leading to the development of GI symptoms. Runners tend to experience lower GI tract symptoms such as flatulence (excessive gas), diarrhea, or urgency due to the repetitive impact and reduced blood flow to the gut. On the other hand, cyclists may experience upper GI tract symptoms due to the increased pressure on their abdomen while in an “aero” or crunched position of the body. 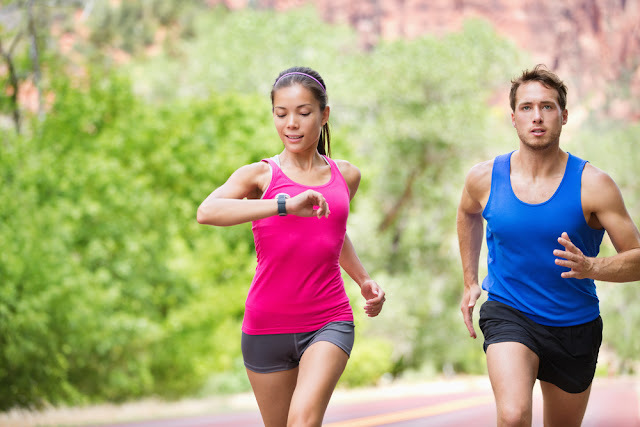 These mechanical effects may be minimized with training.